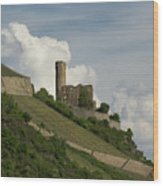 There are no comments for Ehrenfels Castle 04. Click here to post the first comment. 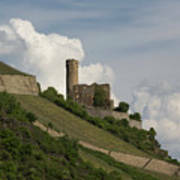 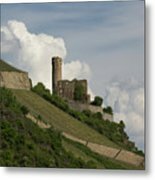 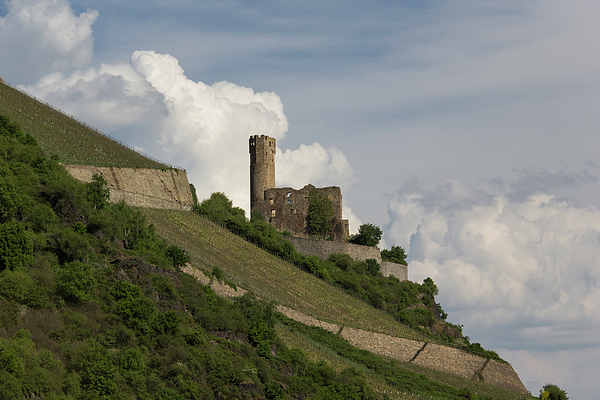 Cotton candy clouds appear behind Burg Ehrenfels in Bingen, Germany.